The Iowa City Police Department is asking for assistance in identifying the person wearing the black clothing in this video. He is wanted for questioning regarding a robbery at First American Bank, 640 HWY 1 W. (ICR: 2016006902). Iowa City Area Crime Stoppers is offering up to a $1,000 cash reward for information leading to the arrest of this suspect. Anyone with information about this crime is urged to contact Crime Stoppers at 358-TIPS (8477). All calls are held in strict confidence and anonymity is guaranteed. Individuals providing information do not have to reveal their identity to collect a reward. 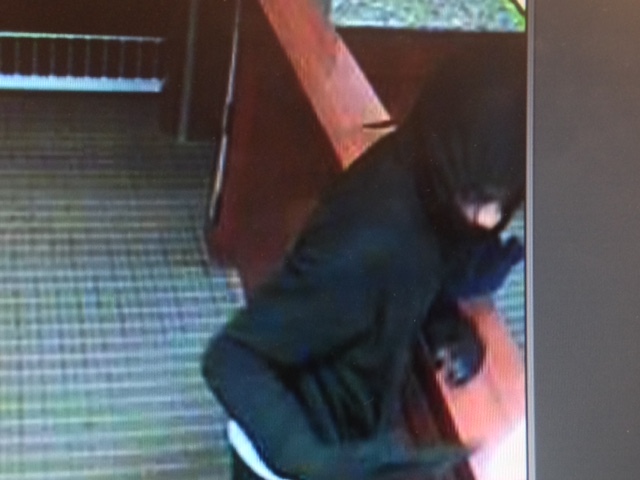 First American Bank is offering a reward of up to $5,000 for information leading to the arrest and conviction of the suspect in their robbery.